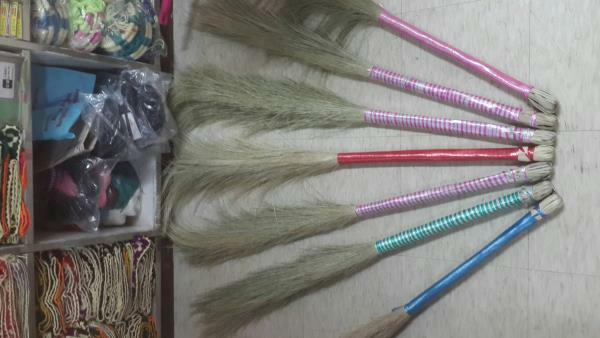 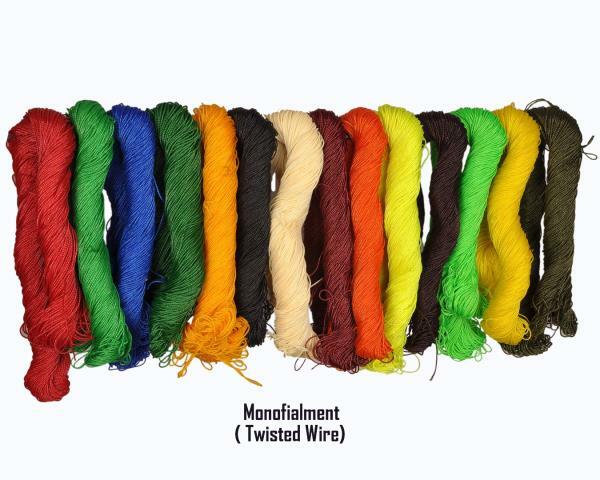 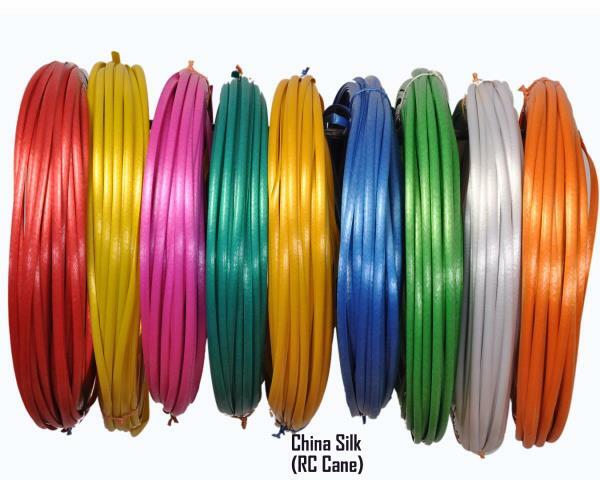 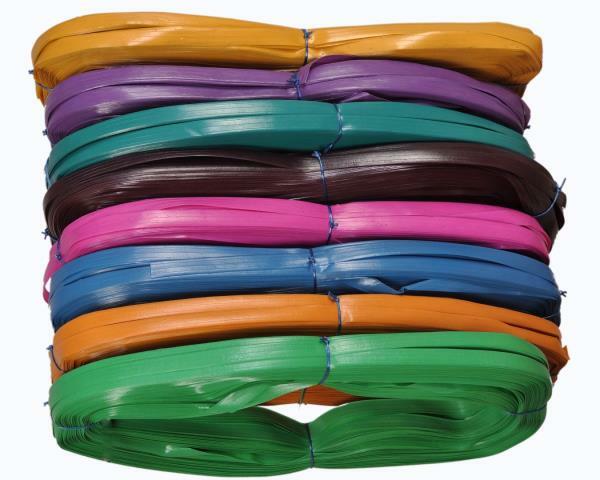 Manufacturer & Supplier of Colored Plastic Wire for Chair Making. 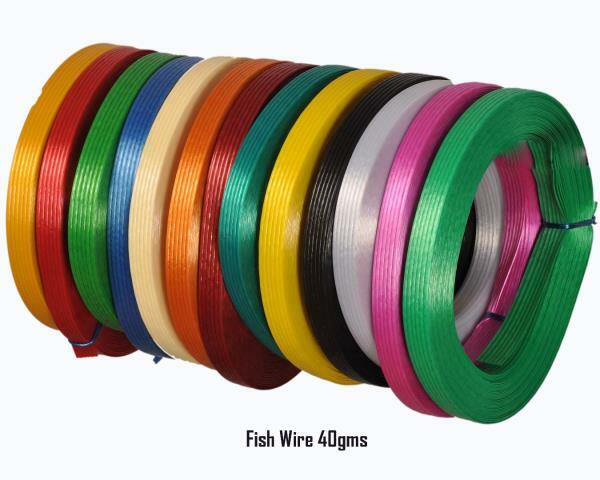 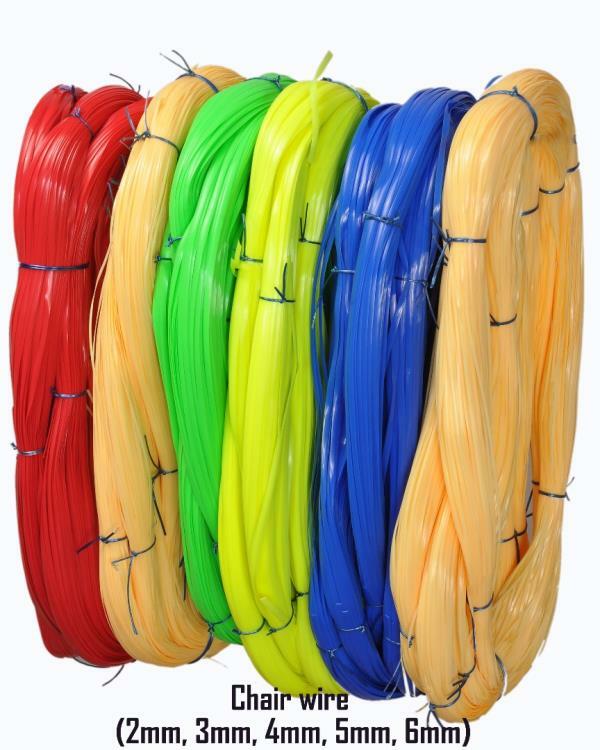 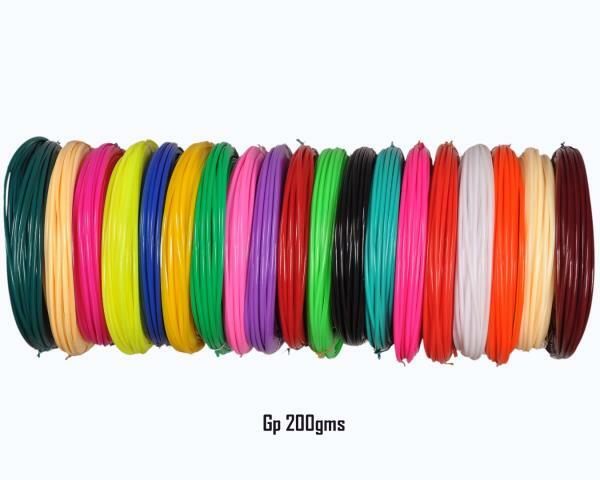 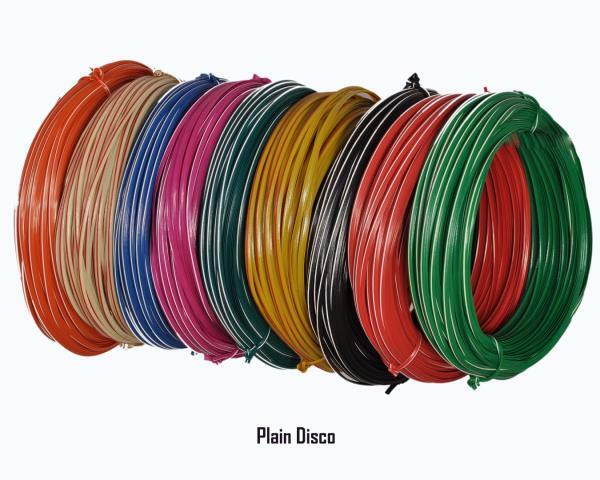 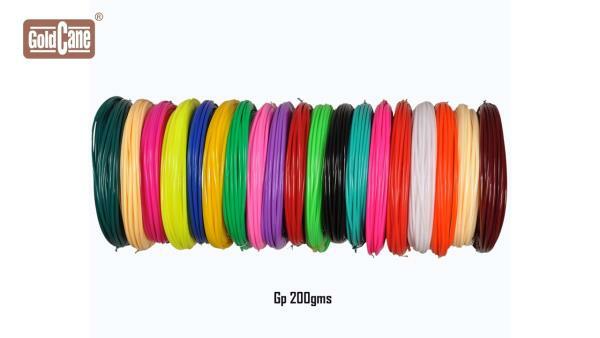 Our product range also comprises of Chair Wire, Colored Plastic Wire and Plastic Strap. 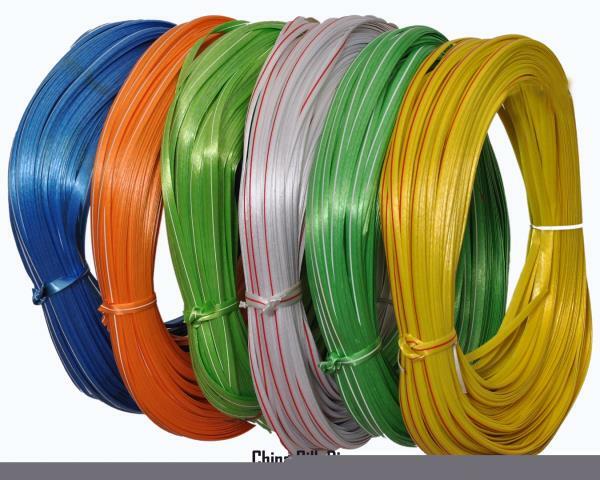 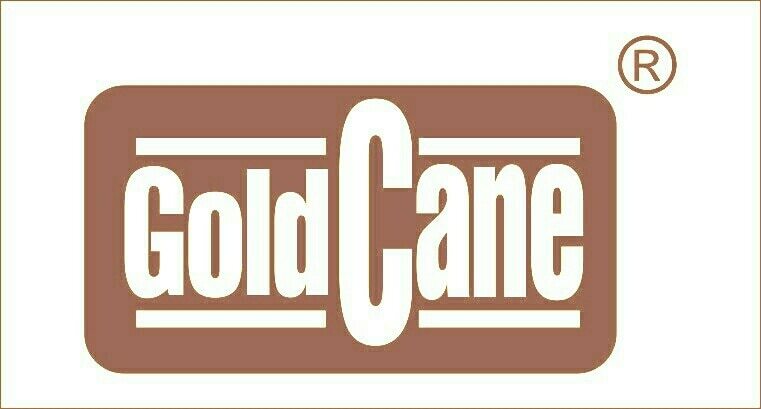 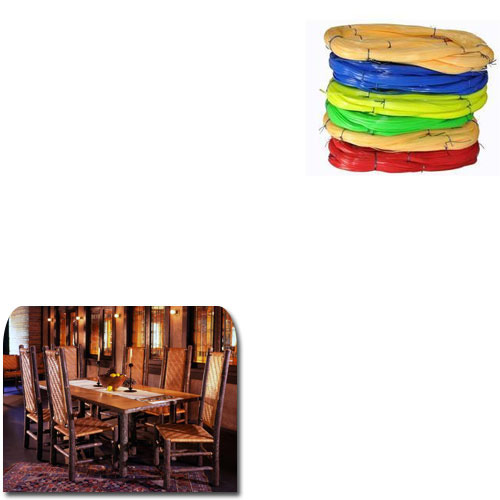 From past many years, we are actively occupied in offering an excellent range ofColored Plastic Wire for Chair Making. 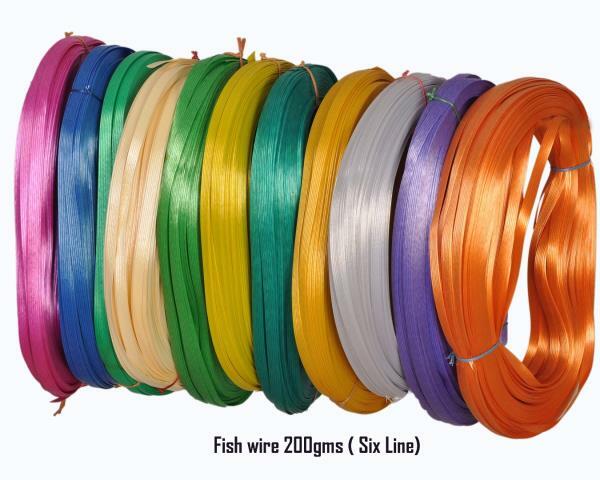 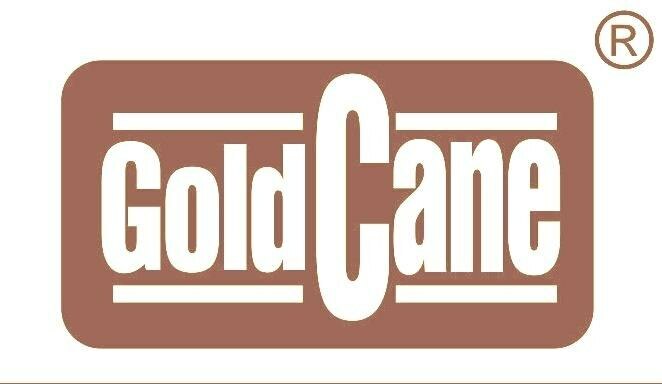 This is stringently tested by our quality controllers in order to dispatch flawless range at clients end.